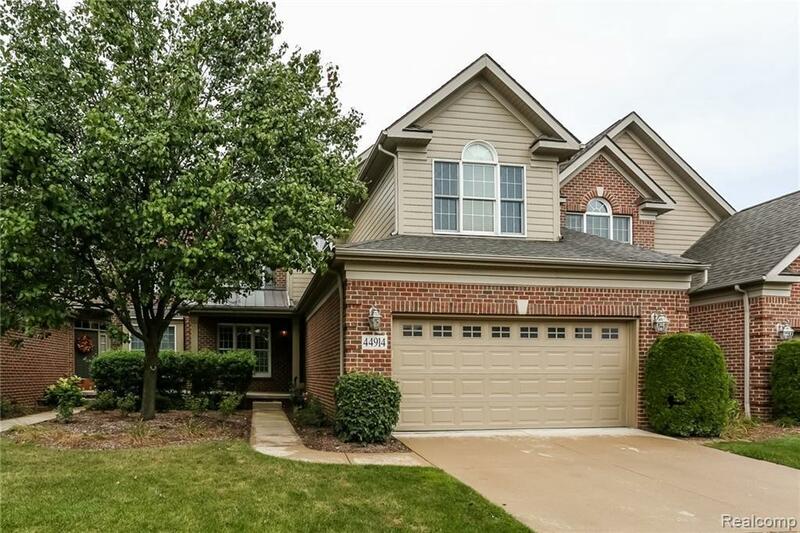 Gorgeous 3 bedroom 4 1/2 bath condo for sale in Northville! This stunning 2500+ square foot condo is perfect from the moment you walk in. 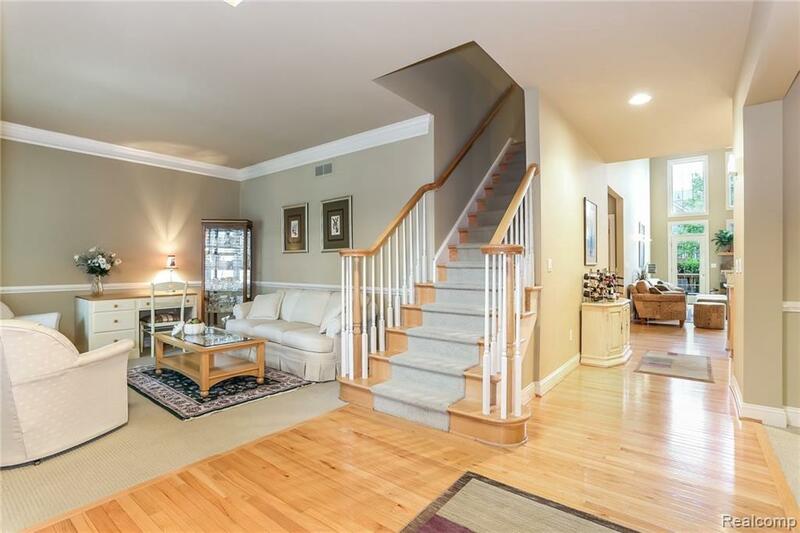 Large Foyer opens to formal dining room and large sitting room. 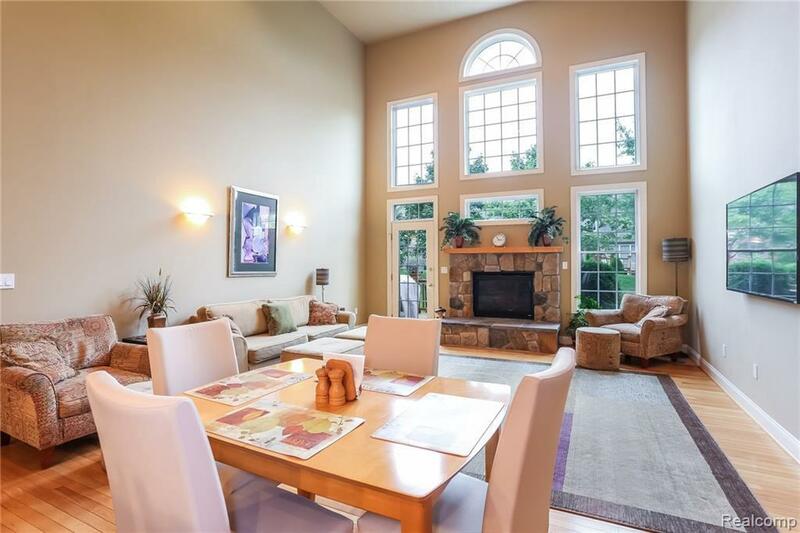 Beautifully updated kitchen that opens up to large great room with a gorgeous stone fireplace. 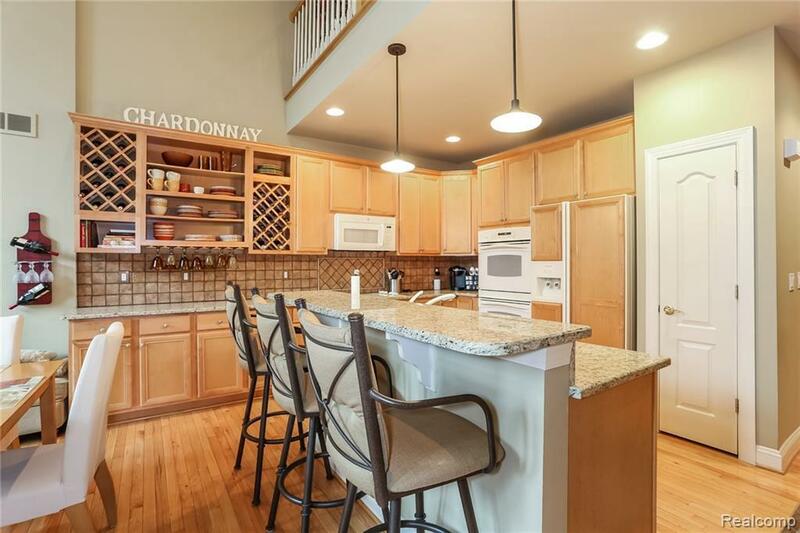 Seller added extra 6 feet off of kitchen to have an open floor plan and a perfect space to entertain. First floor master with master bath and large WIC. Upstairs has a second master bedroom with en suite, large loft area and a third bedroom with a full bath! The basement is fully finished with lots space for entertaining. Featuring, a second kitchen, full bathroom, tons of storage and a large recreation room. This home is immaculately maintained, don't miss your chance to make this home yours today!